If a table quiz has more than about 10 teams taking part, then to avoid delays you probably need more than one person marking the answer sheets. Ensuring consistency between the markers, ie that all teams are treated fairly. Good judgement about whether to challenge an official answer if "everyone" is getting something wrong. Advise markers what to do if they aren't sure whether an sheet matches the official answer. This includes taking common questions to the quiz-master for clarification. 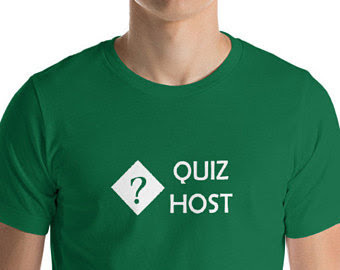 Provide interim results to the quiz-master (after every few rounds). Arrive early, and meet the team - both the oganizers and the people who have agreed to be markers. Understand exactly what the quiz-master and quiz-organisers want you to do. Talk to the markers about how they would like to work - remember that your job is to make their job easier. Try to organise the space where the markers are working so that they have some privacy. Ideally you want to protect them from interruptions and from teams who want to argue about how questions are being marked. If it's a whiteboard, do you have pens and an eraser. If it's a computer and data projector, then make sure there is a file set up to record the scores and that you know how to use it and how to get progress reports. 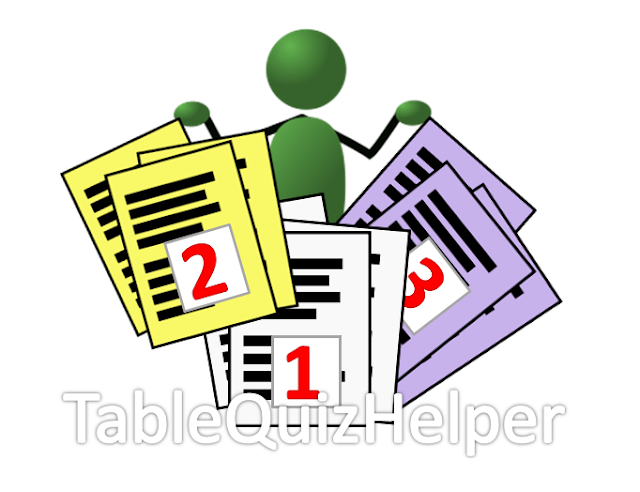 Work out how you are going to file the marked question papers - either by round, or by team, and within that how you are going to sort them (by team number, team name) - keeping them in order makes it easier to find a paper later on if there is a dispute. If you can, do a trial-run of practise questions, to see how the process will work.